FMP assisted DOL as it transitioned from its legacy Human Resources Information System (HRIS) to the Department of Treasury’s HR Connect Enterprise Human Resources System. Following OPM and OMB’s Human Resources Line of Business (HRLOB) guidance instructing agencies to close down internally operated Human Resources (HR) service delivery technology systems, DOL engaged FMP to help it navigate this complex process, evaluate its options, and manage its transition from its legacy Human Resources Information System (HRIS) to the Department of Treasury’s HR Connect Enterprise Human Resources System. FMP directly supported and facilitated a successful five-month fit-gap analysis cycle to ensure alignment between DOL’s process, system, and policy requirements and the newly implemented HR Connect architecture. Throughout the project, we provided monthly Microsoft Project–based Earned Value Management (EVM) reports to ensure project accountability according to cost, schedule, and technical performance. 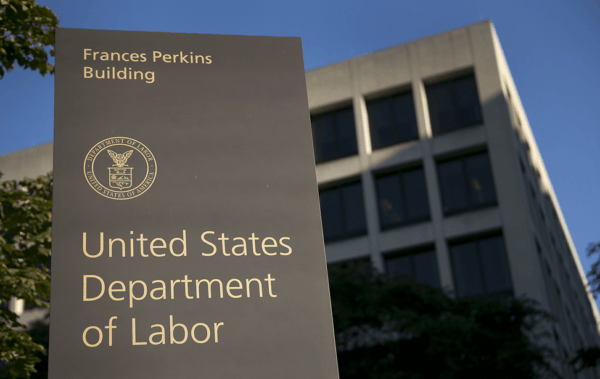 Technology: DOL successfully transitioned from its legacy HRIS to HR Connect, and deployed WebTA to more than 14,000 DOL employees. PMO and HRIT Project Management: Managed, connected, and integrated all aspects of the project resulting in the effective adoption of HR Connect and WebTA across DOL. Strategic Communications: Various Communications and Marketing Materials prepared all employees for the transition. Learning Solutions: All employees were prepared on use of WebTA and HR employees on use of new HRIS prior to deployment.